events that I could remember in my life. 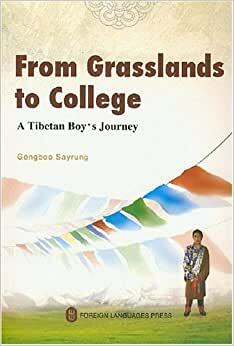 Vivid memories from a contemporary Tibetan childhood interwoven with custom and culture… The author begins with his first memory of childhood - a broken collarbone. Ghosts, a visit to a nomad village community, apprehending a thief, making sausages, starting school, mountain deities, first love… all combine to provide an unforgettable journey through space and time, giving the reader an extraordinary insight into Tibetan childhood.